J. Gordon Howard (Gordon) grew up in a military family and moved frequently until his family settled in Alabama. He attended Auburn University and worked as defense contractor prior to attending law school. In 2005, he moved to Memphis, Tennessee to attend law school at the University of Memphis, Cecil C. Humphries School of Law. Gordon’s practice is presently devoted to litigating employment disputes and ERISA matters on behalf of employers, plan fiduciaries, and third-party administrators throughout the United States. He has handled a wide range of ERISA and non-ERISA benefit matters including subrogation and reimbursement claims, health claims, disability claims, life insurance claims, and fiduciary duty claims. He has also litigated employment disputes in state and federal courts around the country. 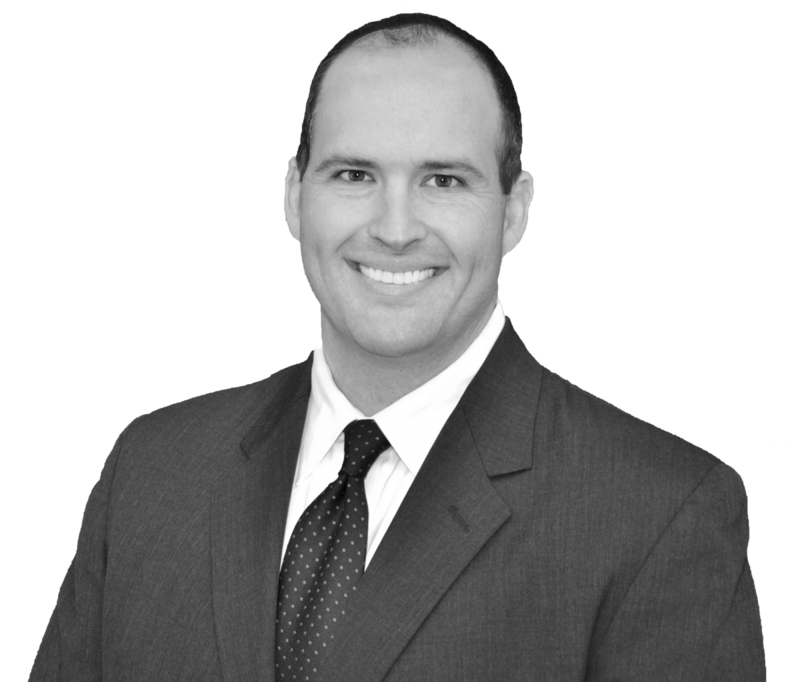 Before joining Russell, Oliver & Stephens, Gordon defended clients in a wide range of matters including municipal land use and zoning determinations, environmental torts and alleged civil rights violations. In his spare time, Gordon enjoys spending time with his wife, two daughters, and their dog. He and his family enjoy hanging out with friends, riding bikes, savoring the food and fun that are uniquely Memphis, attending Auburn football games, and doing projects around the house and in the garden. "Getting Back to Basics: Essential Tools that Help Squeeze More Juice Out of a File"
"How to Navigate the Perfect Subrogation Storm: A Detailed Case Study"